Do We Need More Than Six Wolves? There still are several states in the United States where wolves live. This is actually quite surprising, since they nearly had been hunted down to extinction. 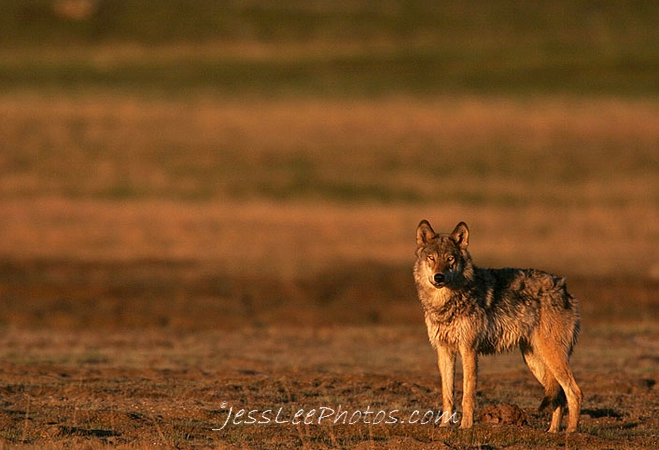 Only a very few were left and, thanks to public awareness, the wolf population has grown again. If you live in Michigan or know someone in Michigan, please let them know that there is a chance to save the lives of wolves in this state. 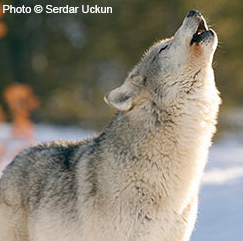 “On November 4, Michigan voters will decide whether wolves live or die. In 1974, just six wolves remained in Michigan. They had been hunted for bounties, poisoned and driven to the brink of extinction. Thankfully, at this critical moment, they were listed under the Endangered Species Act, and wolves were finally protected. It has taken nearly 40 years to restore the population. But wolves are once again caught in the crosshairs. 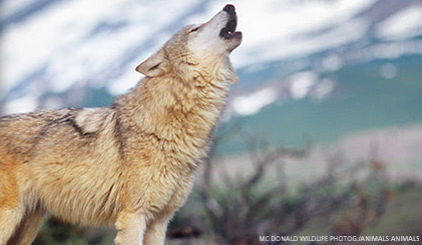 Recently stripped of their federal protections, state by state has opened fire on wolves. How do you kill a pack of wolves with one shot? Shoot the pack leader, the mother wolf. The horror of this is that not only is the pack leader dead but that most of the other wolves will die slowly and painfully. 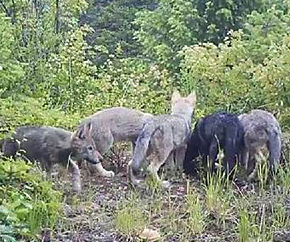 Due to the public´s outcry the governor of the state of Washington stopped the killing of the wolf pack known as the Huckleberry Pack. Several organizations have helped in this fight for the lives of the wolves, one of them being the Center for Biological Diversity. Thank to all who have helped so far! Humans have been hunters and gatherers for many thousand years. To survive, it was necessary to hunt and only the fittest would survive. The fittest hunters as well as the fittest hunted. Nowadays, no animal has a chance against the weaponry used by hunters. But nowadays, humans hunt for pleasure, not out of necessity.